Chris Evans – It was late last year when the transition from Railsimulator.com to Dovetail Games took place. Has the change been smooth and how have the new team members settled in? Doug McConkey – I’m happy to report that both the transition to becoming Dovetail Games and settling the new team members in as part of that have gone as smoothly as we could have hoped for. The name change is really just the tip of the iceberg, the majority of the time and effort has been spent behind the scenes building the teams to make the new games and planning out everything that needs to be in place to support them. This is an ongoing process and we’re always looking for talented people to join our team. Anyone reading this who might be interested in joining us can check www.dovetailgames.com/vacancies for the latest opportunities. 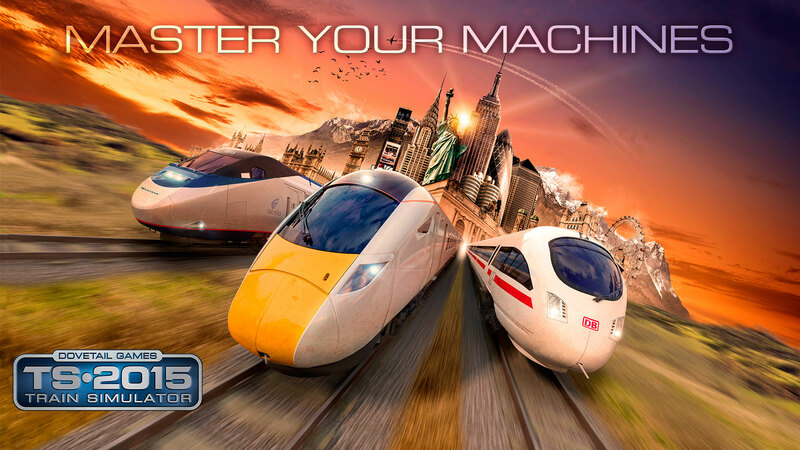 Chris – You made moves with Train Simulator 2014 to introduce a more welcoming tutorial mode for newcomers to the series. Did you see many newcomers pick up the game for the first time? Doug – A large element of Train Simulator 2014’s launch was making the experience more accessible for first time users, and in part due to that we have welcomed more new players than ever before to Train Simulator over the past year. However, we still feel a lot more can be done to help Train Simulator appeal to more people so we’ve been working on raising a greater awareness of the game as well as continuing to add features which can allow new players to join the series and develop their train driving skills quickly and easily. Chris – You’re expanding your efforts to make the game more accessible in the upcoming Train Simulator 2015 with the addition of TS Academy. Can you shed any more light on what the Academy will feature? Doug – The focus of TS 2015 is all about learning how to drive every type of train in all kinds of different settings; this is what our tagline ‘master your machines’ is all about. We created TS Academy to give new and existing players a place where they can go to learn how to drive all these train types using the in-cab controls. Last year we added basic tutorials to each train to introduce the player to them but they didn’t go far enough in showing them how to drive them confidently on their own. And as good a job as the heads up display does of making the experience more accessible initially, it doesn’t address the longer term aim of training players to drive using the in-cab controls. The Academy therefore will not only help to introduce new players to the experience in a quicker, more interesting and comprehensive way, but it will also help train everyone to have a more immersive and rewarding experience all round. Chris – While you are opening the game up to a new audience, what you are doing to cater to the experienced members of the community? Chris – Aside from the upcoming Train Simulator, you are also working on Dovetail Games Fishing. How did you come about to work on this title? 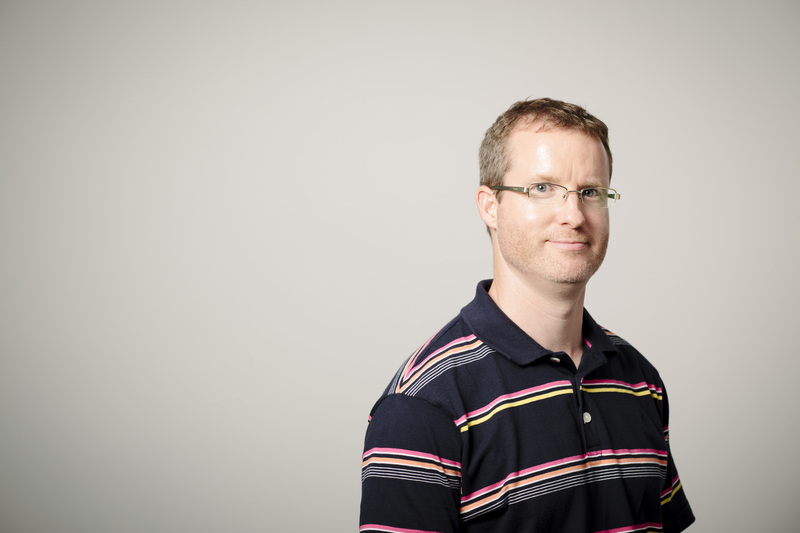 Doug – One of our leading objectives when we relaunched the company as Dovetail Games was to expand into new areas of simulation entertainment. As we looked into potential new areas to develop, we realised that not only was fishing a widespread mainstream activity with millions of global participants, but that the sport itself has never truly been accurately recreated in a videogame before. We also have some keen anglers on the team who might have had a hand in helping us make that decision now you mention it. Chris – How is the Total Cast Control mechanism going to work, is it a simple method of control? Doug – Casting is at the heart of the fishing experience. It encompasses various component parts such as hitting specific targets and reeling in the fish, all of which translate into compelling gameplay moments. Our ‘Total Cast Control’ system replicates the complete spectrum of these actions and sensations using an accurately modelled physics based system, bringing the ‘feel’ of actual fishing to life in a game for the first time. Chris – Is this your first time working with Unreal Engine 4, how have you found the experience and can we expect the Train Simulator games to use the engine going forward? Doug – Dovetail Games Fishing is the first game that we are developing using the Unreal Engine 4 technology and we’ve found it both easy to use and also incredibly versatile and powerful. Whilst we don’t have any specific plans to talk about at the moment, we do envisage future iterations of Train Simulator being developed using it in the future. Chris – Perhaps the most interesting announcement since the change to Dovetail Games is the link up with Microsoft to take over the Microsoft Flight Simulator franchise. How did this deal come about? Doug – Microsoft approached us to develop their legacy flight simulation technology, recognising that we have a solid understanding of how to address the needs of simulation hobbyists as well as great experience of managing online distribution. On our side, we were looking for the right ways to widen our product range and we saw many aspects of the aviation community that mirrored the interests of our train community so it was an ideal area for us to expand into. 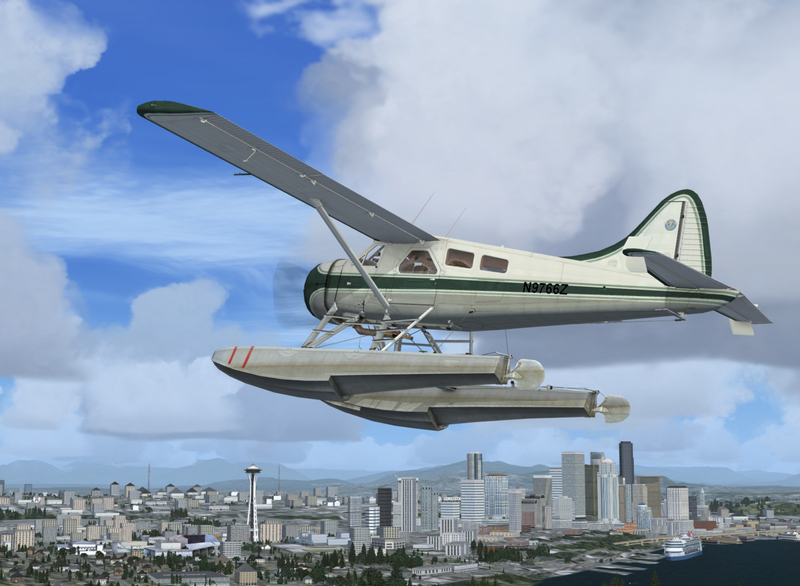 Chris – What have you done with Microsoft Flight Simulator X to make it ready for the launch on Steam? Doug – We have removed the need for CD keys and added support for the Steam system. Although this sounds simple, it actually involved recompiling and rebuilding the entire code base, which was quite a task given that the game code had not been touched for six years. We are now looking at the online functionality that was previously provided in FSX by GameSpy and seeing if we can provide these features in other ways in the Steam edition. Chris – Will future games retain the Microsoft branding, or will they take on Dovetail Games branding? Doug – It’s early days in our flight development and we have not yet finalised our plans, but we anticipate using both Dovetail Games and Microsoft branding. Chris – Can we expect a return of the Combat Flight Simulator series? Doug – Our current license with Microsoft doesn’t include Combat Flight Simulator. Chris – Do you have any other new titles in the works? Doug – We’re always discussing new ideas at Dovetail Games but with Train Simulator 2015, Dovetail Games Fishing and our flight simulation projects underway, we’ve got enough to focus on for the time being. Chris – Where do you see Dovetail Games going in the next few years, will we see any titles appear on the new-gen consoles? Doug – Over the next few years we want Dovetail Games to become a household name, synonymous with providing rich and immersive simulation experiences, delivered on every platform our players want to play, including new-gen consoles.